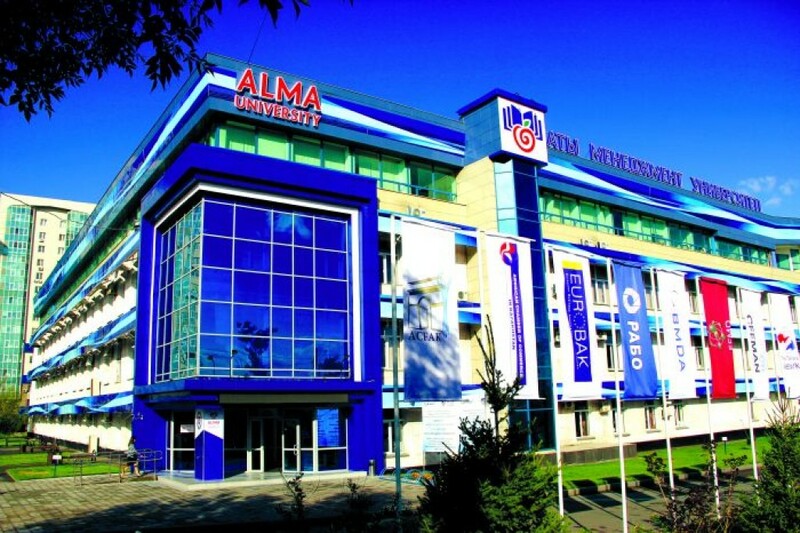 Almaty Management University is an entrepreneurial, socially responsible university of world level. "We shape a new generation of leaders with entrepreneurial mindset and make an impact for development of knowledge economy in dynamic societies". 30 years on the education market, the oldest private university in the country, the first business university of the Republic of Kazakhstan, pioneer of business education in CIS. History of AlmaU started with a small School of Management in 1988. School, which was the first swallow, turning out managers of a new generation for our young country. In 1996, when the first stage of development was successfully passed, Almaty School of Managers (ASM) was transformed into International Academy of Business. And 25 years after creation, IAB came to the next turn of the spiral leading upwards - Academy received the status of UNIVERSITY. According to a new strategy of AlmaU, in 2014 the university took a course to create a model of an entrepreneurial university. 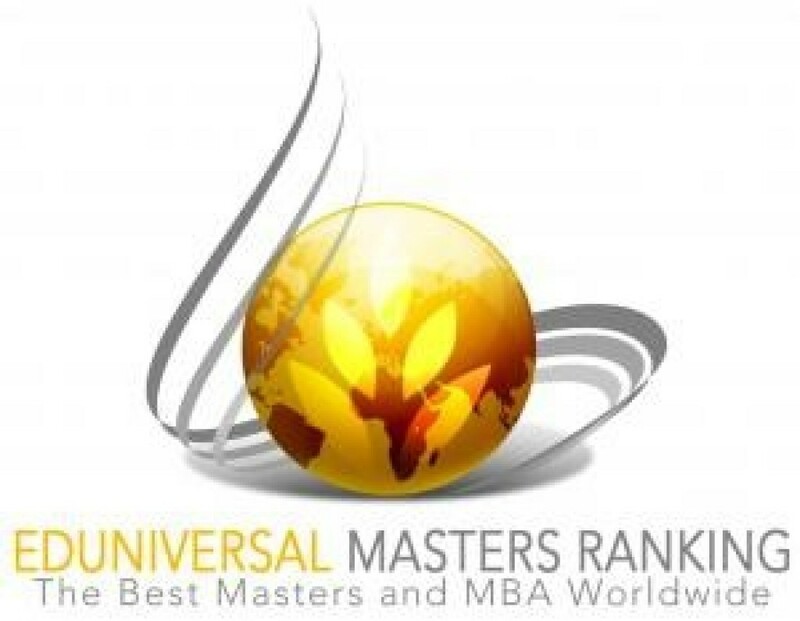 University achievements – teaching management first Kazakhstan entrepreneurs, first MBA and DBA programs in RK, best teachers and in-demand graduates. At AlmaU there are 4 Schools: Graduate School of Business, Graduate School of Public Policy and Law, Graduate School of Management, School of Engineering Management, and Faculty of Basic Preparation and Hospitality Center. Classes are conducted in 3 languages: Kazakh, Russian and English, in more than 20 specialties, including: management, finance, marketing, restaurant and hotel business, regional studies, software engineering, business analytics and global data, etc. Short-term programs, courses and trainings. AlmaU is one of few Universities of Kazakhstan, which is recognized and has accreditations and awards of Kazakhstan and international level. 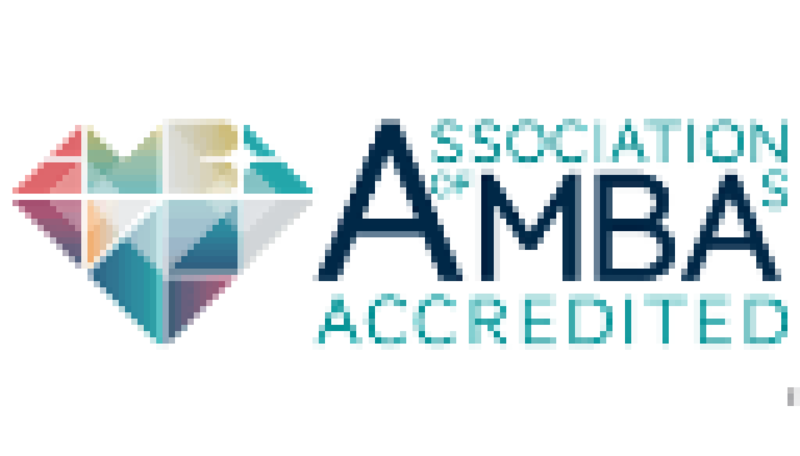 Re-accreditation of Association of MBA's (AMBA) for a maximum period of 5 years. 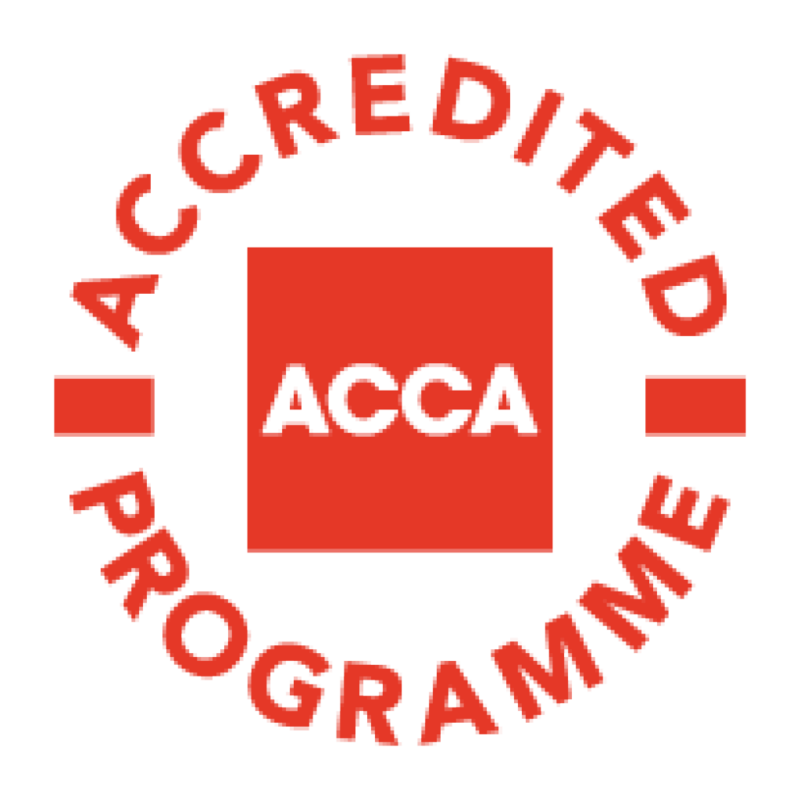 MBA programs of AlmaU Graduate School of Business are the only ones in Central Asia and Kazakhstan accredited by AMBA, UK, 2016. 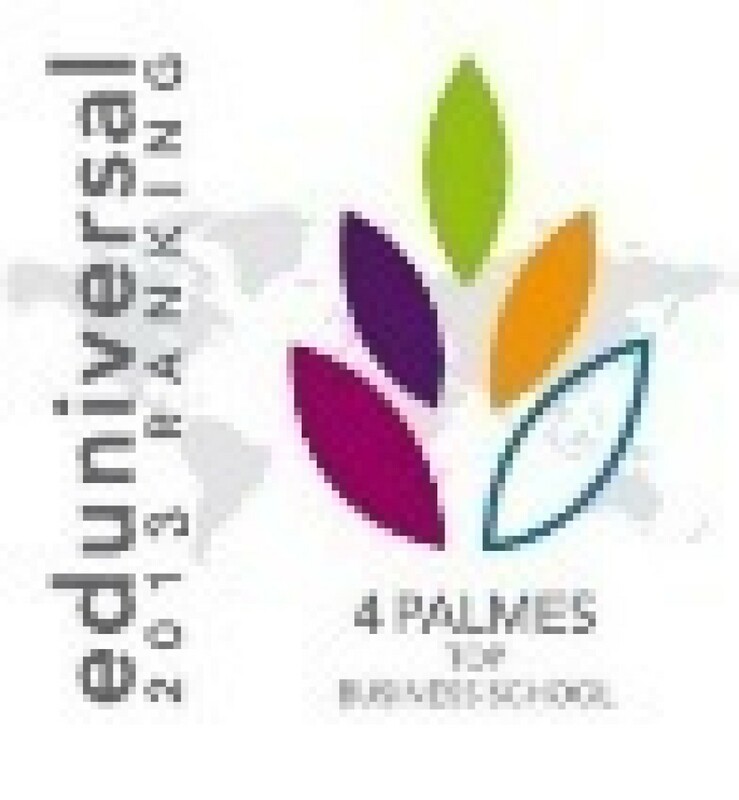 “Top business school with significant international influence” ("4 Palme branches"), included in the top 250 best business universities in the world according to Eduniversal international ranking agency (France), 2008 -2016.
International certification by ACCA (Association of Chartered Certified Accountants) of "Accounting and Audit" bachelor program, United Kingdom, 2016. 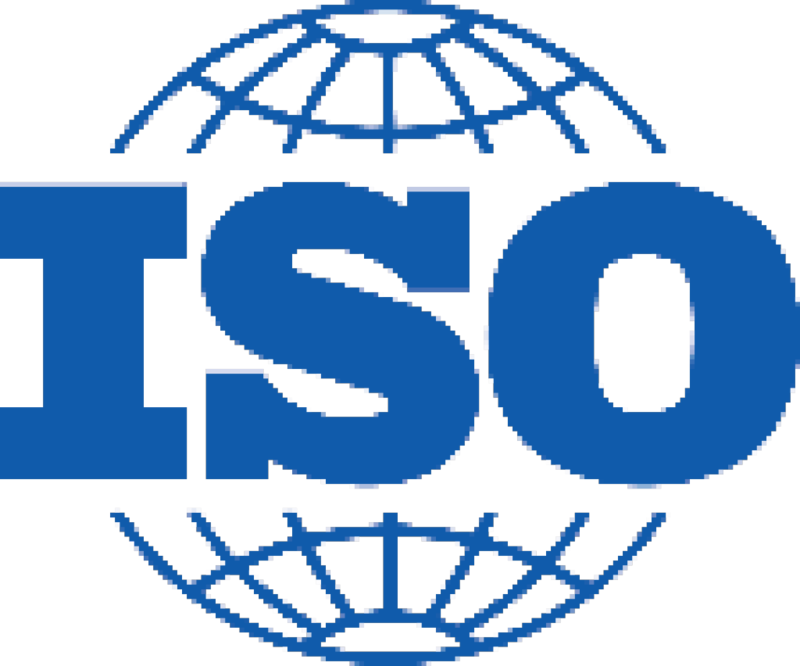 Certificate of conformity of Quality Management System of University to requirements of ISO 9001:2008 international standard. 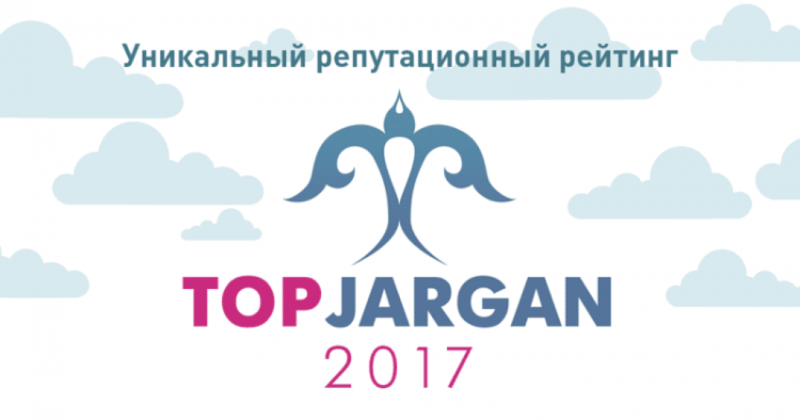 TOP - 1 in "Topjargan" reputational rating of Kazakhstani companies in "Education" section. TOP - 6 in overall reputational rating of the best Kazakhstani companies. TOP -1 – among business schools of CIS, actively advancing on the global market. TOP - 2 – among business schools of CIS, implementing programs of double diplomas with foreign universities, which have "first level" accreditation. TOP 4 - 5 - among CIS business schools, in terms of the number of partnerships with foreign universities that have "first level" accreditation. 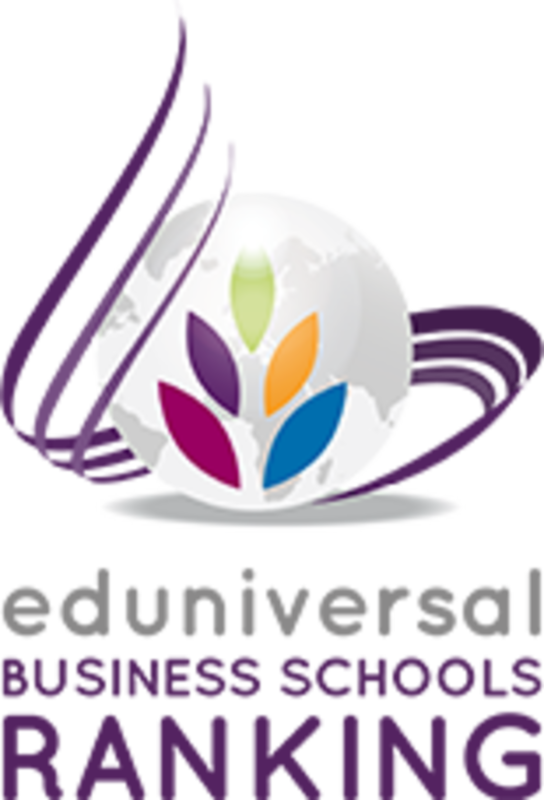 TOP - 200 in rating of the best business schools in the world, according to Eduniversal International ranking agency, France, 2017. TOP - 3 the best business schools in the geographical area of Central and South Asia *, according to Eduniversal International Ranking Agency, France, 2017. Development strategy of AlmaU is aimed at establishing the University as a socially responsible organization which promotes strengthening of positive relations in the society. The University has "Program for supporting rural schools by the country universities", "UNlimited opportunities" social project, “Ulytau” cultural and linguistic camp, "ZachOt" contest for media and authors writing on the themes of education, “Charity Wish Tree” social project, from 2015 a new discipline of Service Learning (training through service to society) was introduced for students. Within the framework of the policy of financial support of entrants and students: more than 100 million tenge are allocated annually for grants and discounts for talented youth. AlmaU has representative offices in the cities of Astana, Atyrau, Kyzylorda, Shymkent, Ust-Kamenogorsk and Aktobe. 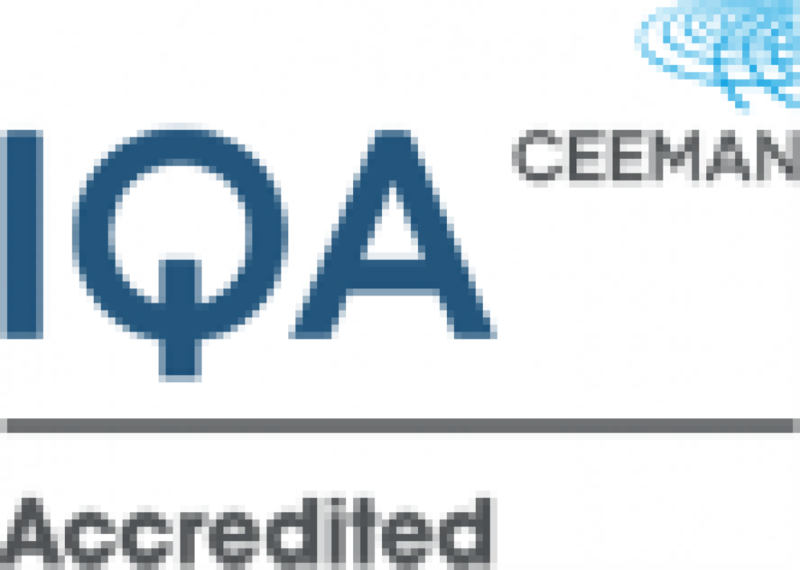 Main direction in the work of representative offices is training of heads of small and medium business on MBA and DBA programs, as well as seminars and trainings.